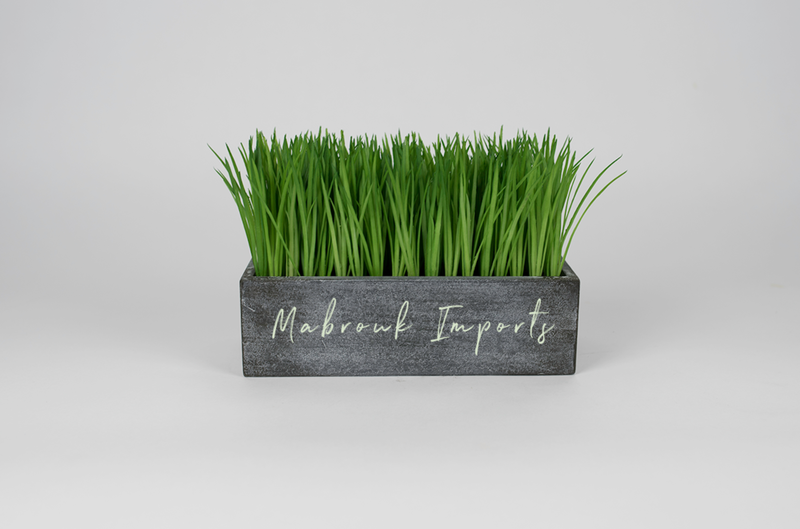 Mabrouk Imports began its journey in 1991 as a small business with much grander dreams to expand within the near future. Our initial venture began with fine Egyptian hand blown perfume bottles. Over the years with much dedication to details both great and small, we at Mabrouk Imports have leaped into the millennium with our dreams becoming reality. Our dream began in an office space the size of 300 square feet and with greater demand we serve you from a warehouse that is 40,000 square feet. We now cater to customers throughout the USA, Canada, South America, and several European countries. Our merchandise is imported from every corner of the world; it consists of our beloved perfume bottles as well as Cairo museum artifacts, extraordinary handmade ceramic ware, and an exquisite range of handmade furniture, some of which is hand painted. We at Mabrouk Imports wish to extend our thanks and appreciation to our many loyal customers their years of support. Our goal is to satisfy all of our customers and continue to expand our business to include many new customers. We take pride in our product family and look forward to serving you for many years to come.